I’m going to take a moment and promote another project I’m working on. Some friends and colleagues and I have been planning a seminar for trainers, coaches, athletes, and folks who just want to learn more about the practical application of strength and conditioning. Our first seminar is planned for March 24 and 25 in Malvern, PA at Malvern Prep. 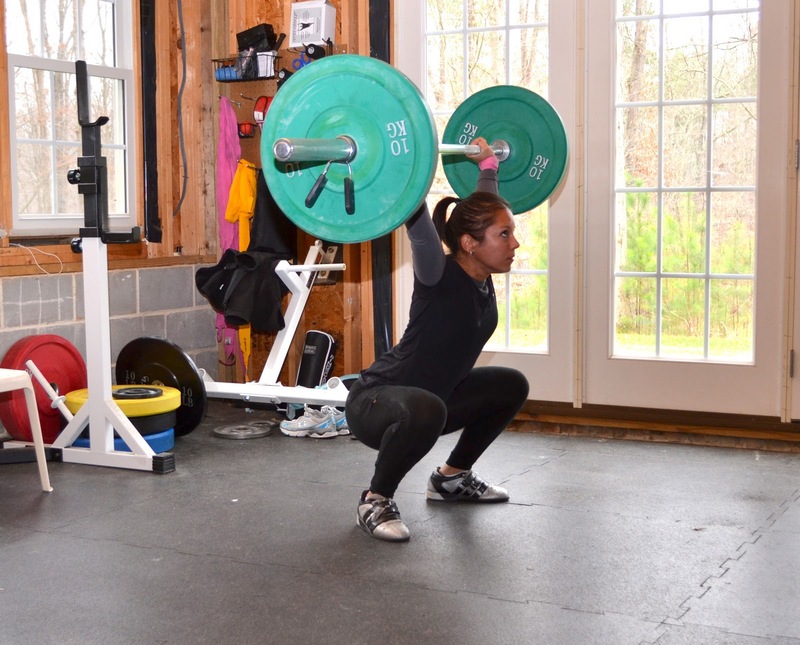 We will be teaching the use of barbells, stones, implements, and odd objects for the development of general and sport specific power, strength, and conditioning. The seminar will be largely hands on with the teaching focus on enabling individuals to incorporate these techniques into the context of their own training and that of their clients. You can find more information at our seminar website: Practical Strength for Trainers.